This entry was posted in Word 2010 English and tagged Autoexec.gr, Column Break, Continuous, Even Page, MVP Office System, Next Page, Odd Page, Office 2010 Greek, Page Breaks, Section Breaks, SystemPlus. This entry was posted in Word 2010 English and tagged Custom Watermark, Office Smart, Picture Watermark, Printed Watermark, Remove Watermark, Smart Office, Text Watermark, Watermark, Word 2010. 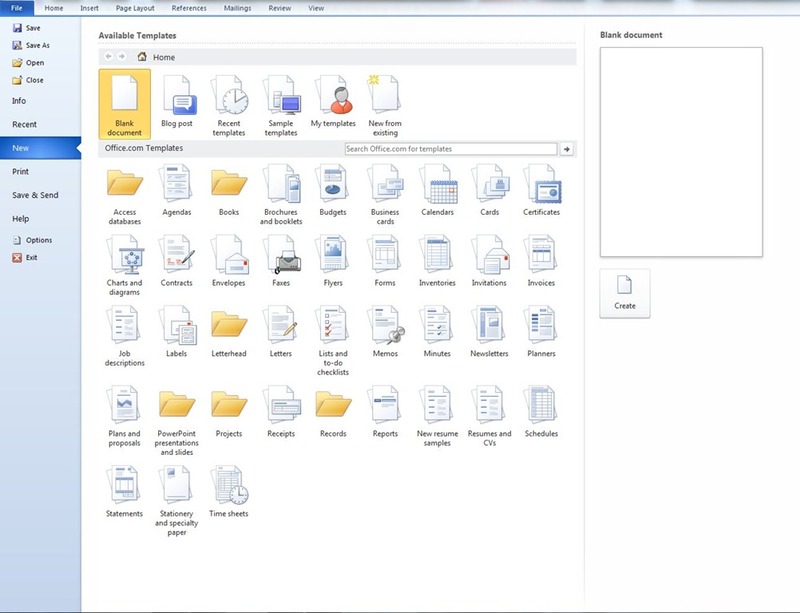 This entry was posted in Word 2010 English and tagged Blank Document, Blogpost Template, Microsoft Web Site, My Templates, New From Existing, Office 2010 Greek, Office Smart, Recent Templates, Sample Templates, Smart Office, Templates. 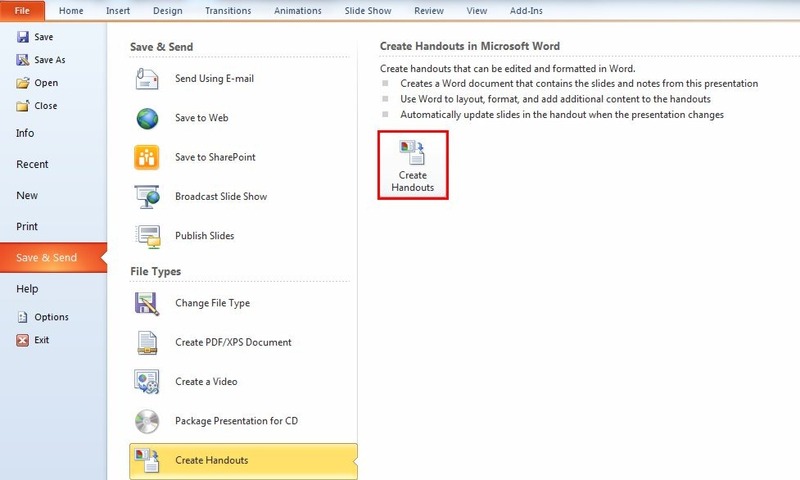 This entry was posted in Word 2010 English and tagged Add Line Numbering, Continuous, Line Numbering Options, Line Numbers, Office 2010 Greek, Office Smart, Restart Each Page, Restart Each Section, Smart Office, Suppress For Current Paragraph.